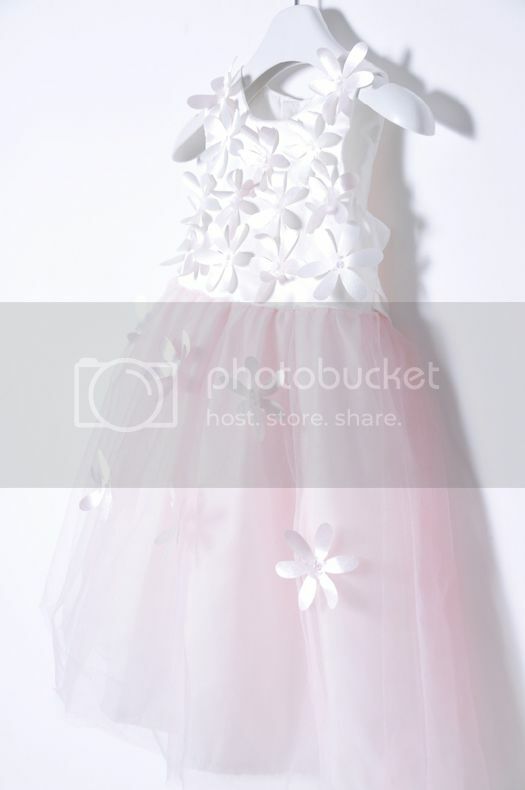 Beautiful white/pink girl formal dress. 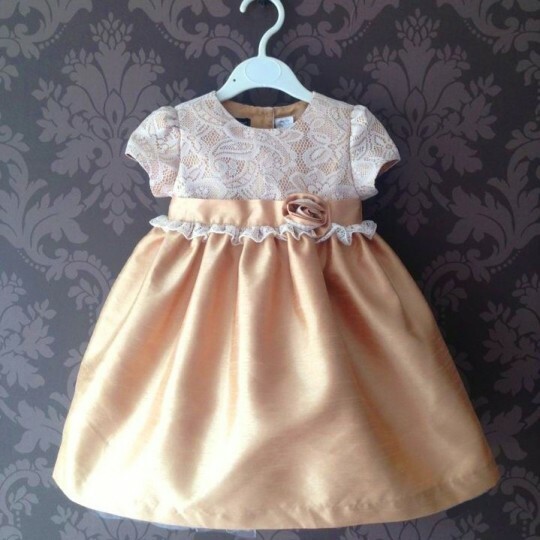 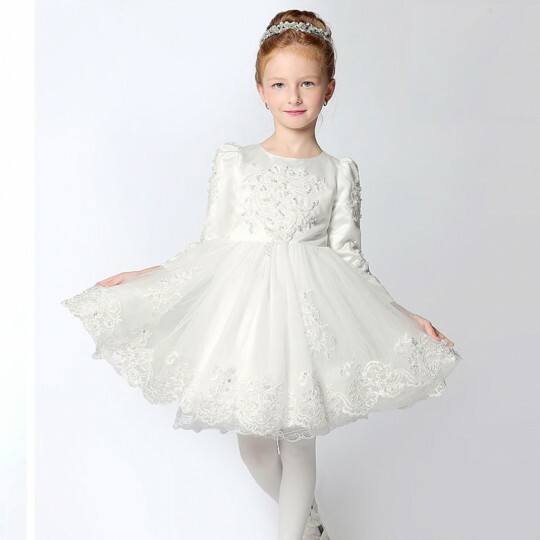 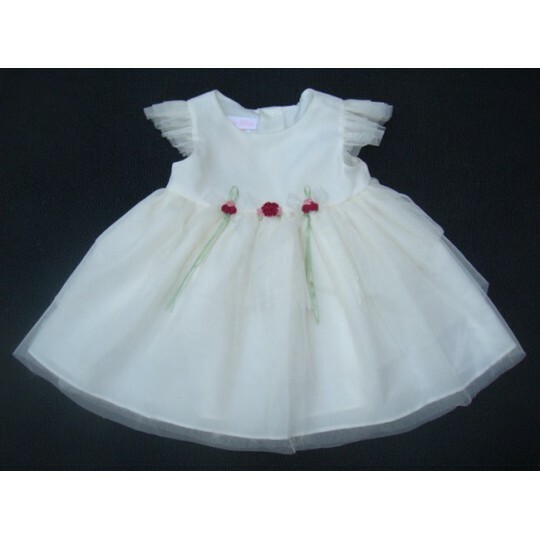 Perfect for an important occasion, a ceremony as flower girl or for christening. 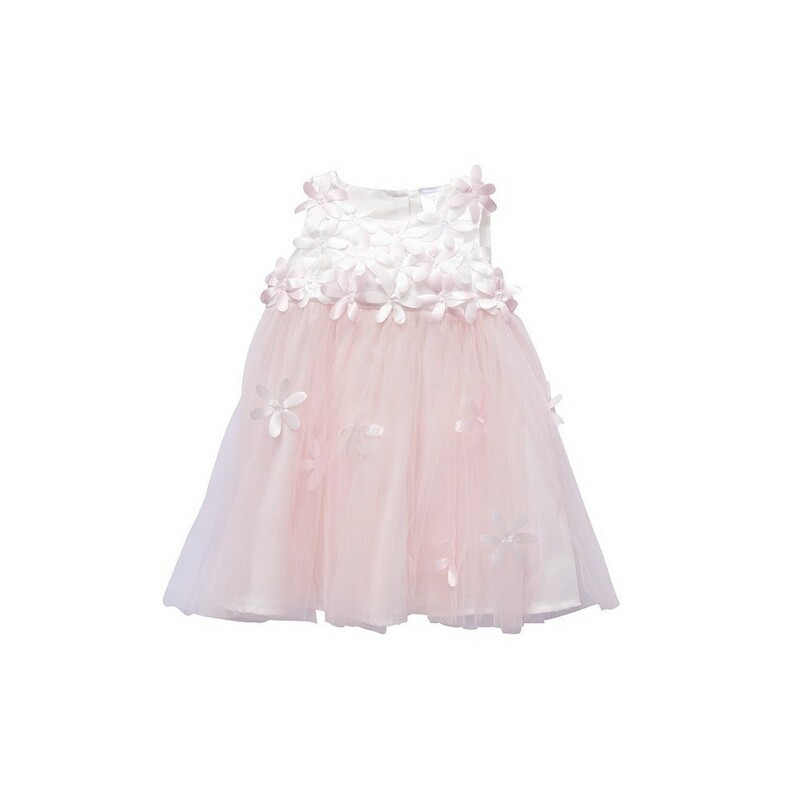 This beautiful dress is enriched by white and pink flowers on the top and on the skirt. 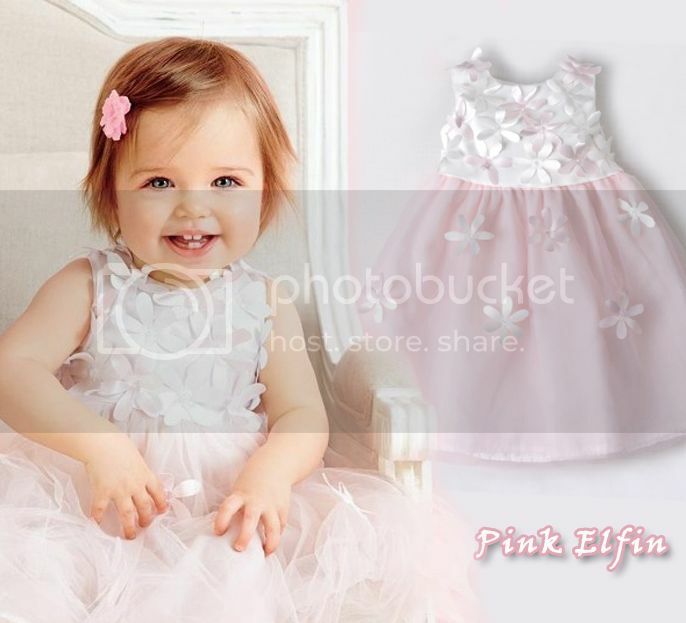 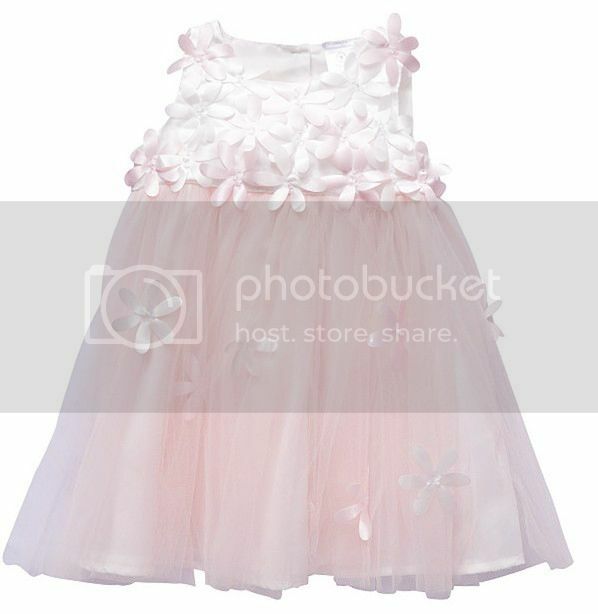 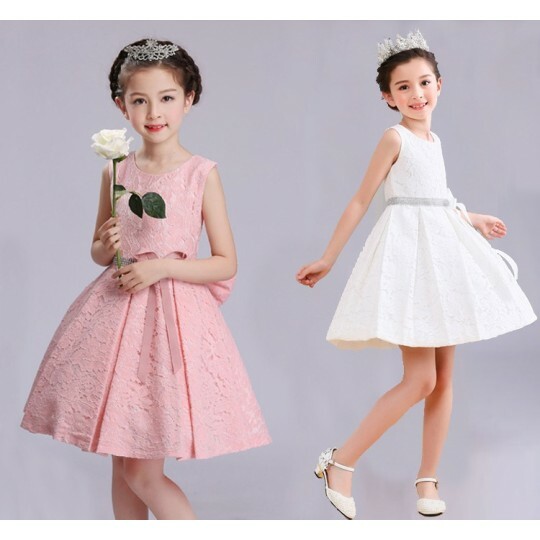 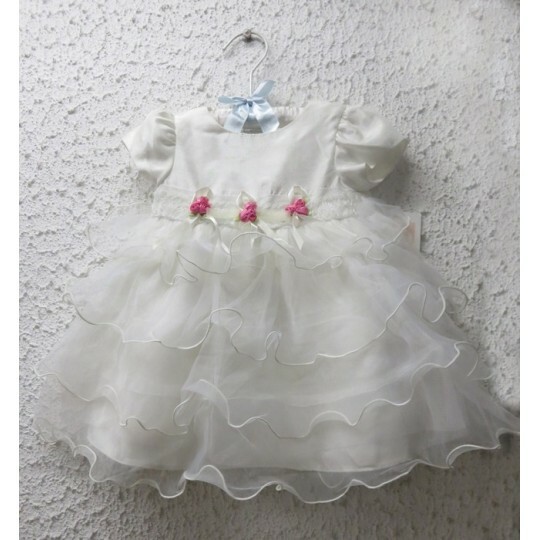 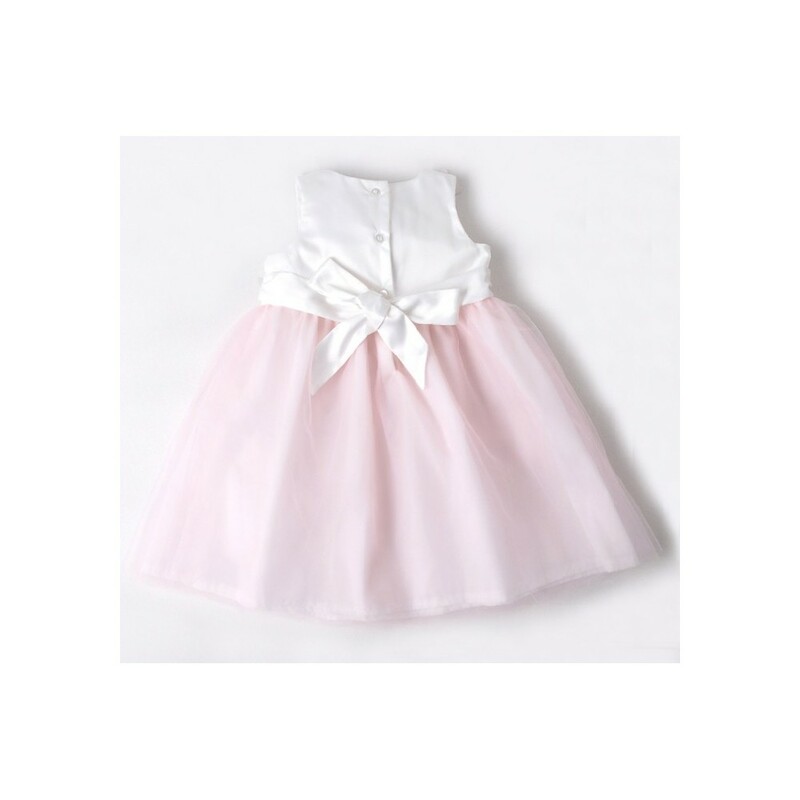 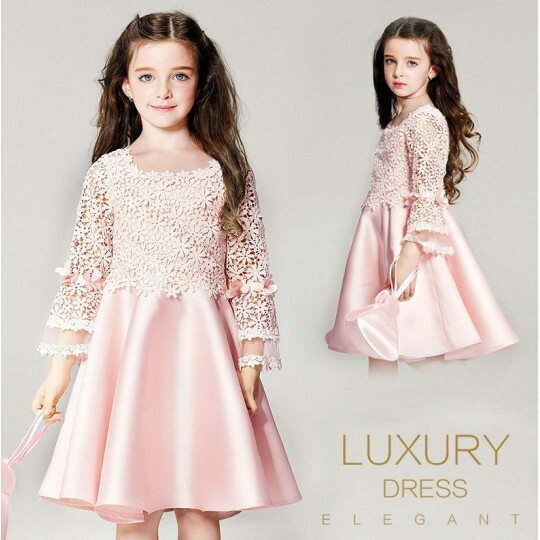 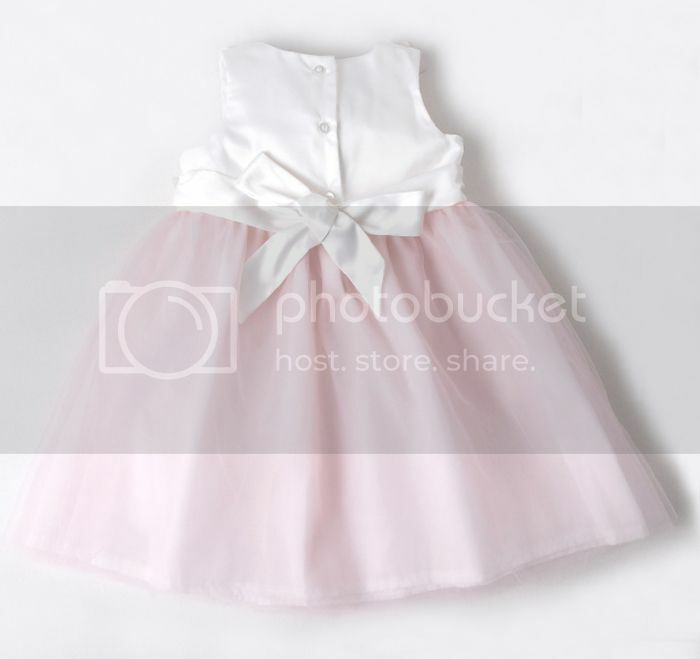 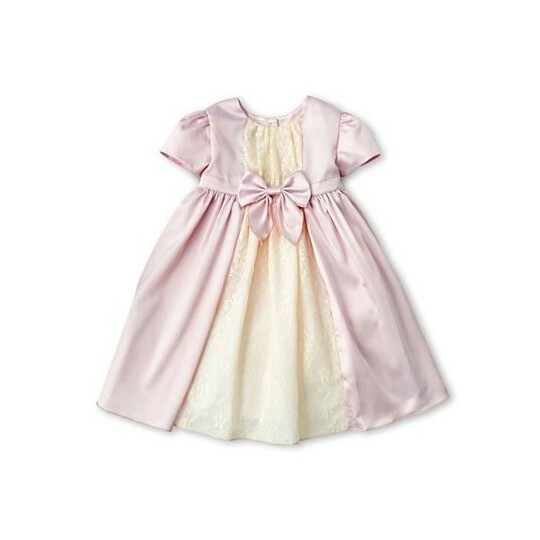 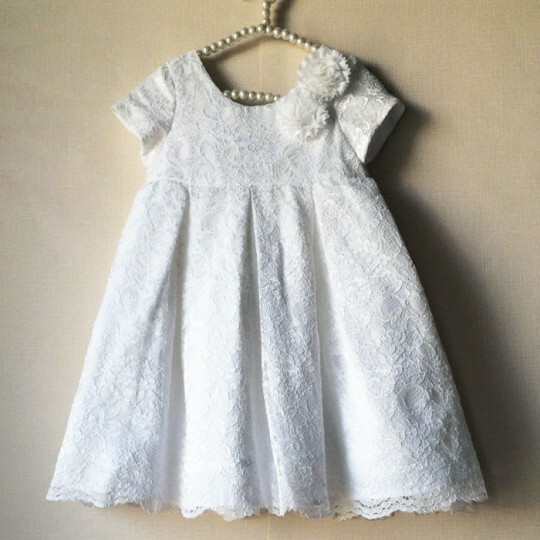 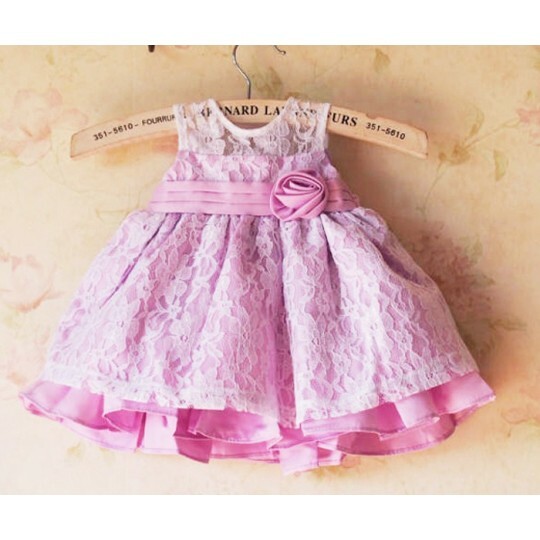 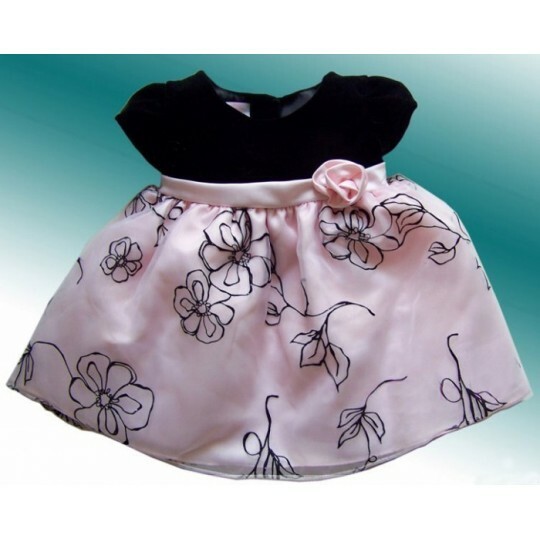 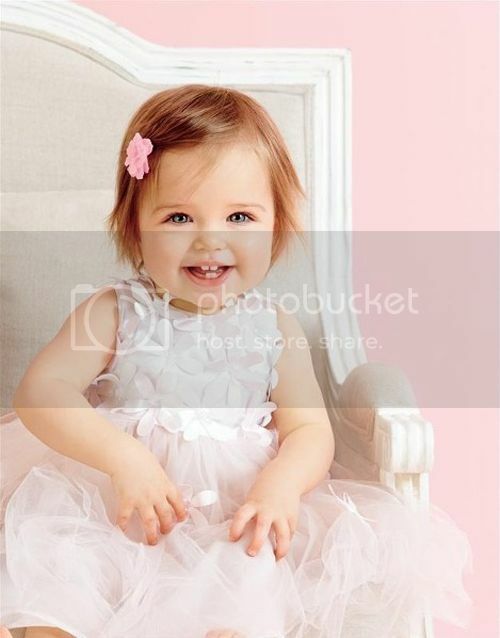 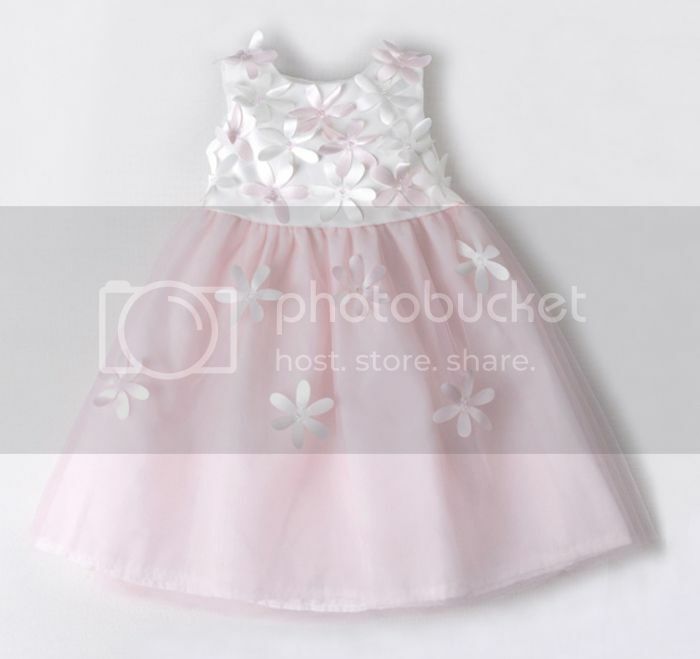 Elegant white and pink baby girl dress, suitable for a ceremony or an important occasion.